What is Gigantica Road Lake? 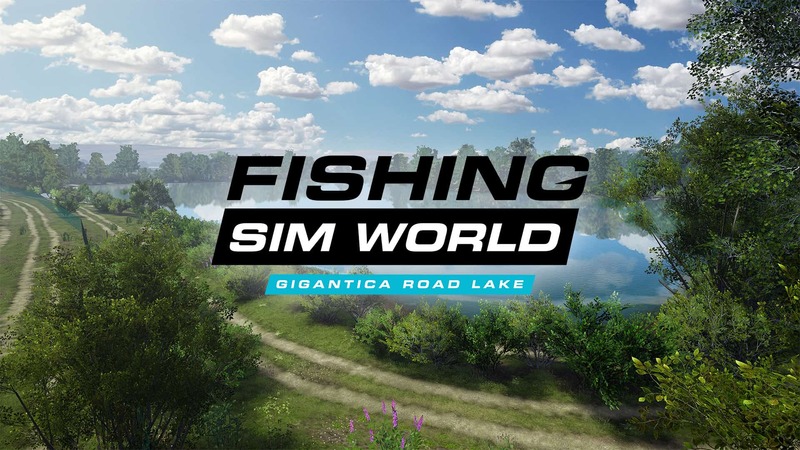 Gigantica Road Lake is the fourth add-on lake for Fishing Sim World and completes the Quad Lake Pass. The Road Lake takes us to the famous Gigantica complex in France with a fully licensed venue recreated in stunning detail. Just like the Main Lake the carp in here are big and will fight hard. While the venue is predominantly a carp lake with around 900 carp present, you will still be able to grab your spinning rod to catch one of the small number of pike up to 15lb. For those of you that like to catch your trophy fish, there are 50 of them on offer here. Get out there and see if you can catch your new personal best. 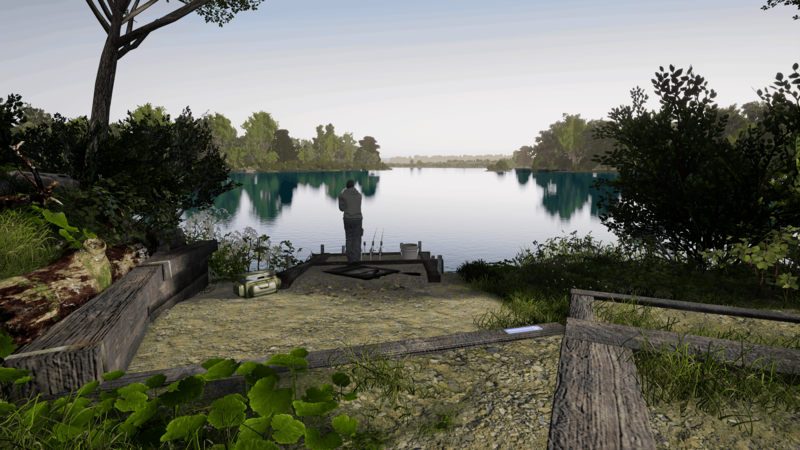 Gigantica Road Lake is available now on PlayStation 4, Xbox One and Steam.